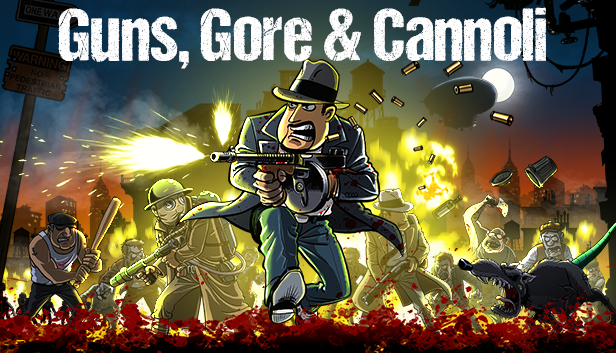 If you’re a fan of ’20s gangster flicks, zombies and Robert Loggia impersonations, though not necessarily in that order, then Guns, Gore and Cannoli might be a game to put on your watch list.At a glance, you can see a running theme: blasting zombies into chunks, mobster stereotypes mouthing off and Contra-style platforming with the added addition of 4-player local co-op. Considering the Xbox One’s recent lack of platforming shmups, Guns, Gore and Cannoli seems to be looking to fill that void. It’ll be hitting Xbox Live next Friday, September 25.